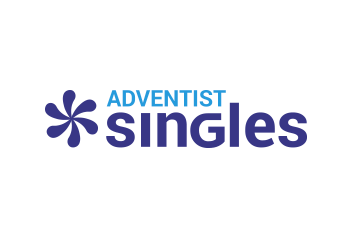 ► What happened to Adventist Singles? It looks different. ► How do I request a new password? ► How can I turn off auto-renewal?